This room is named after the 19th century local ornithologist, John Gould. 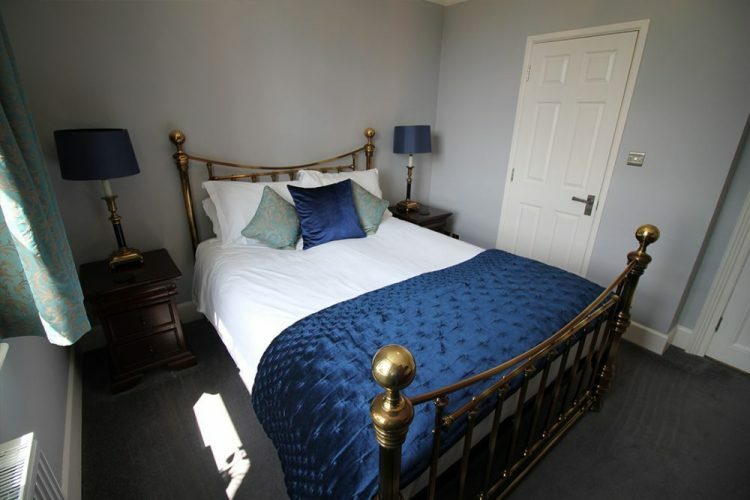 The Gould room is our smallest room but is ideal for a short stay. It has westerly views over the swimming pool, garden and stunning local countryside all the way to the sea. 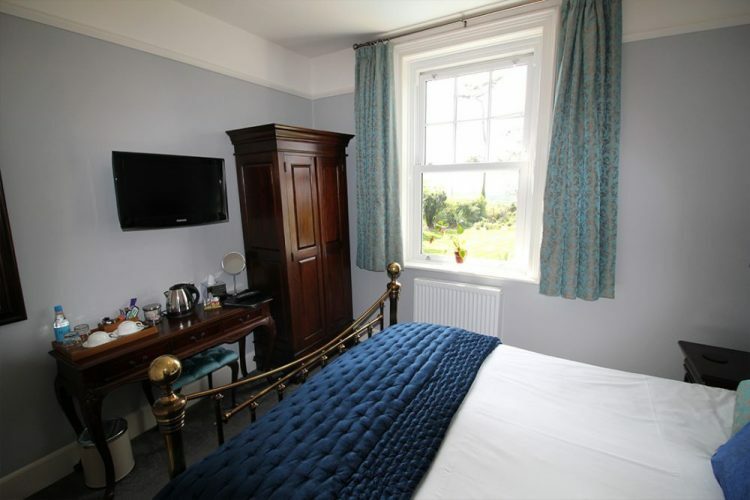 The room has a king size And So To Bed “Austen” brass bed and mattress. "Absolutely first class hotel, beautiful rooms, classy bathroom. 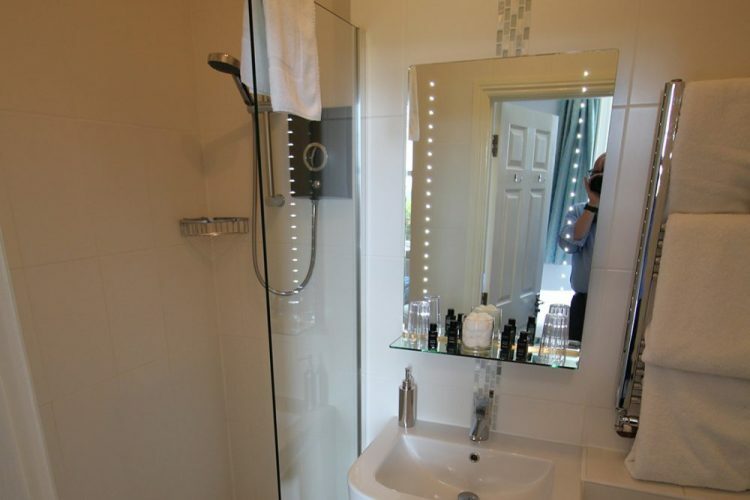 Clean and comfortable with tasteful decoration throughout."